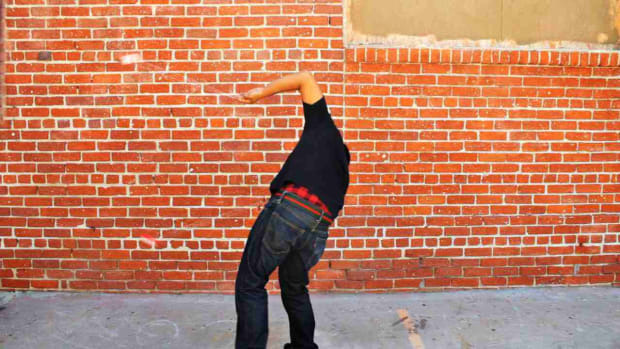 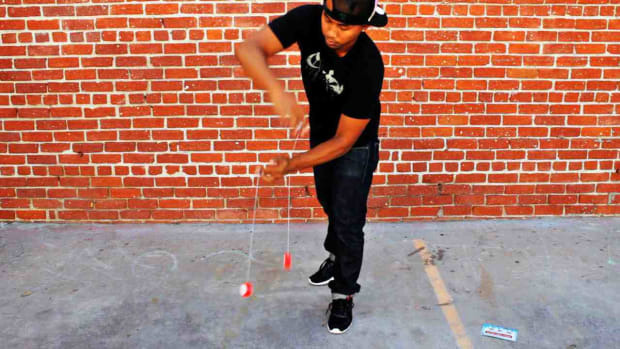 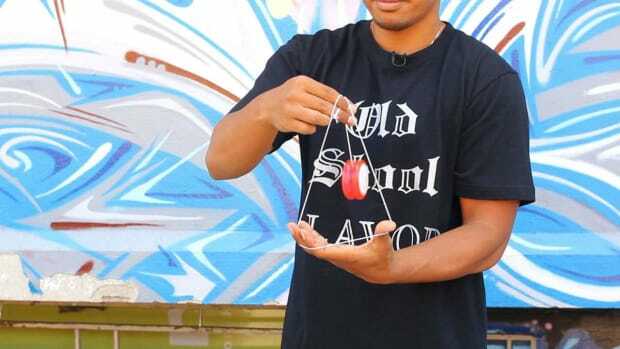 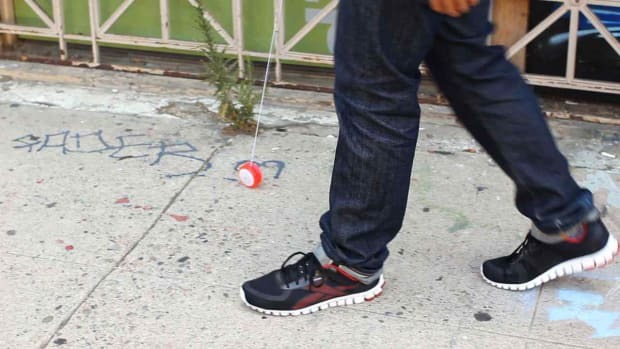 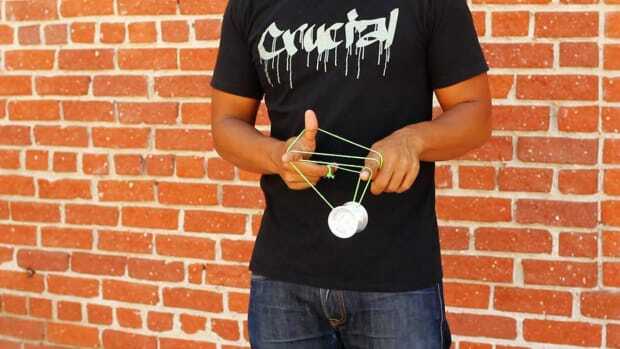 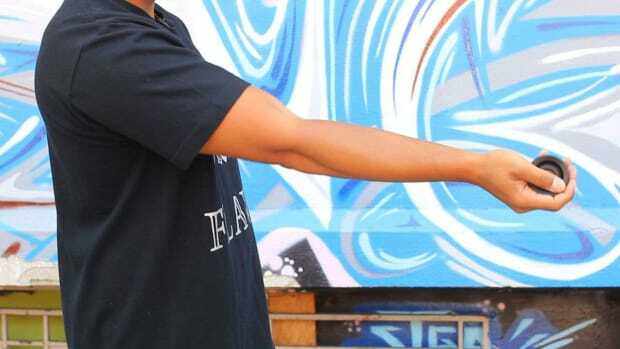 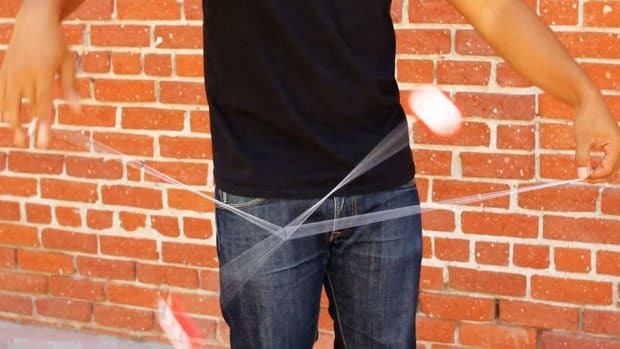 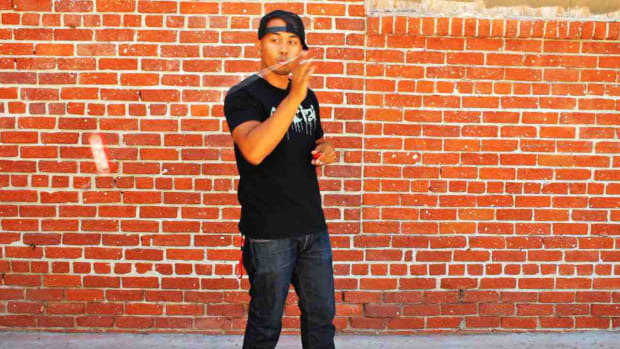 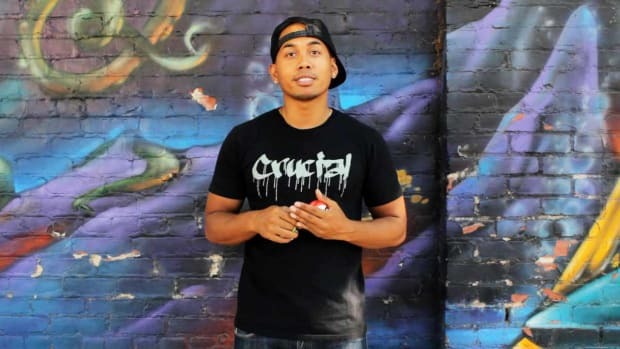 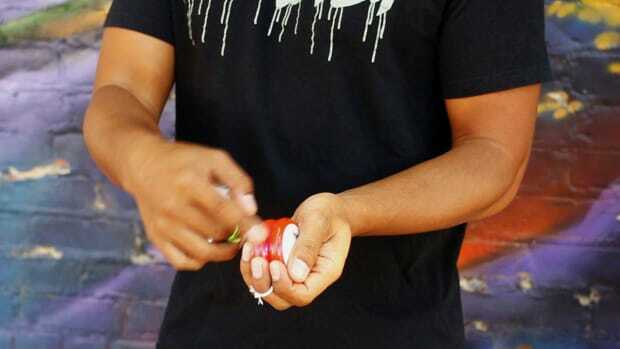 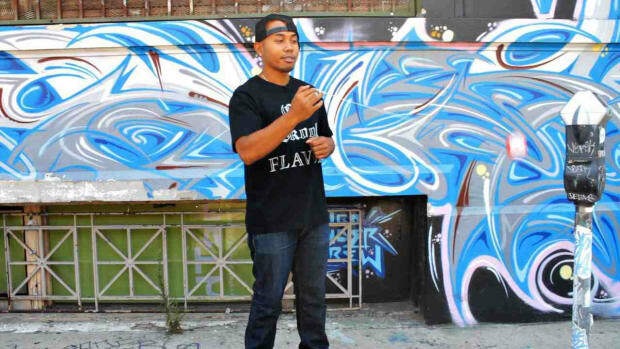 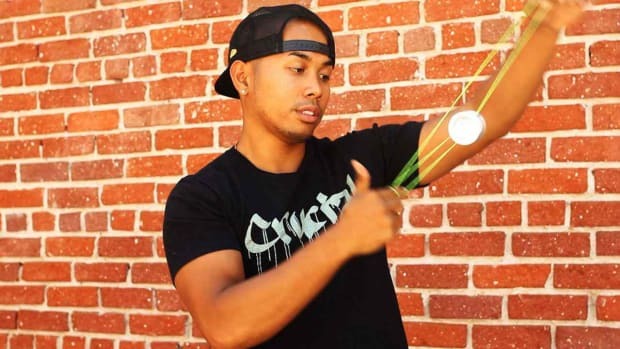 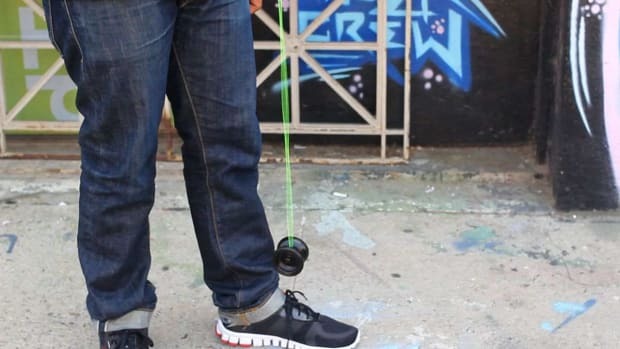 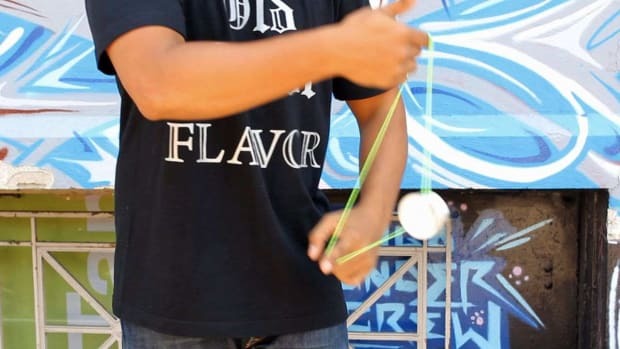 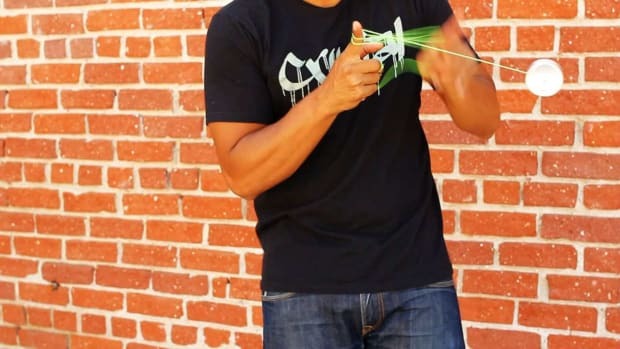 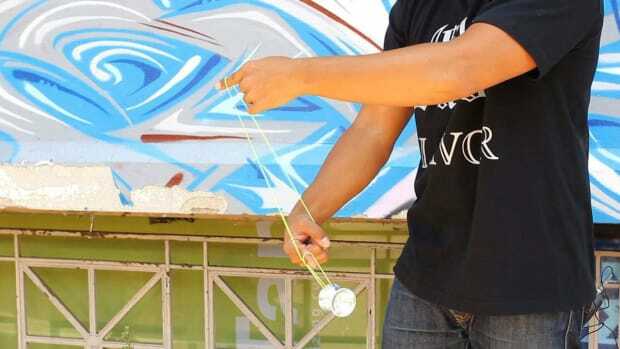 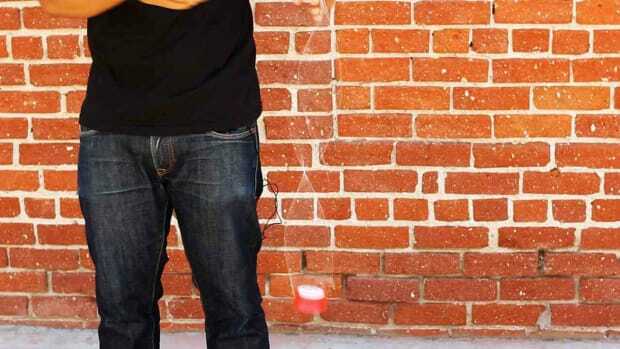 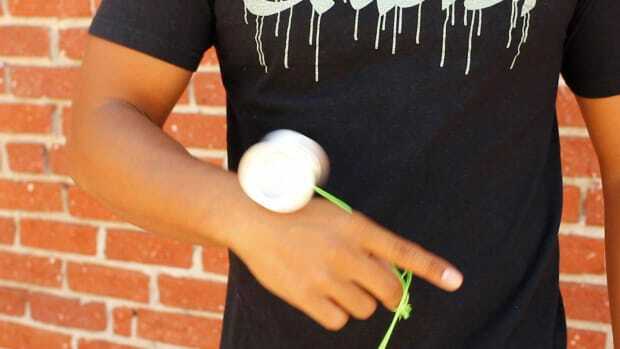 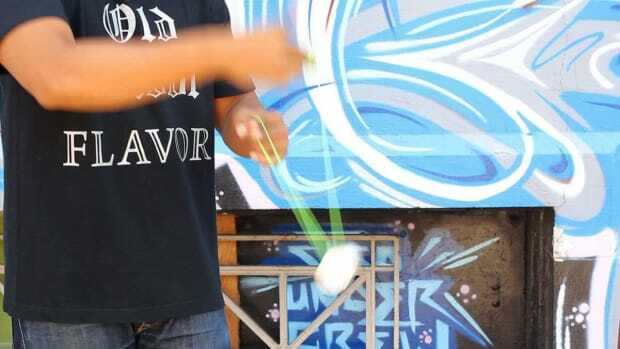 Learn how to do awesome yo-yo tricks from four-time US National Yo-Yo champion and 2006 World Yo-Yo champion Paul Yath in these Howcast videos. 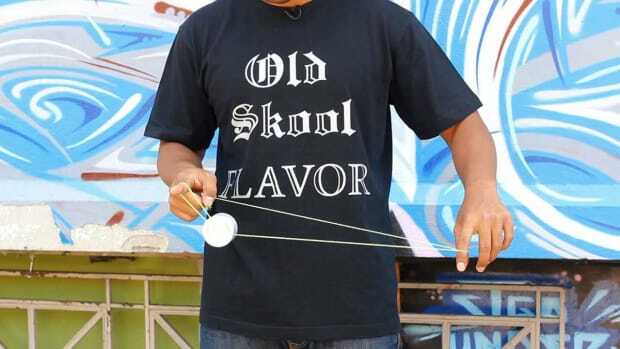 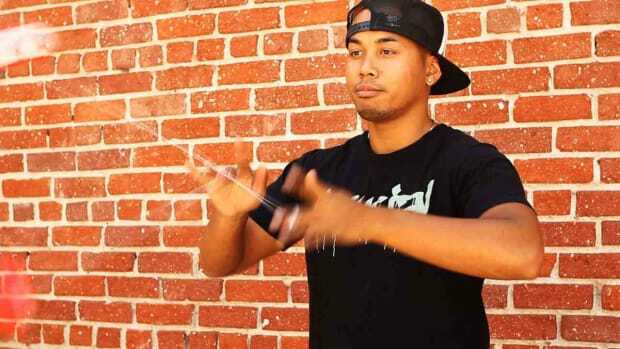 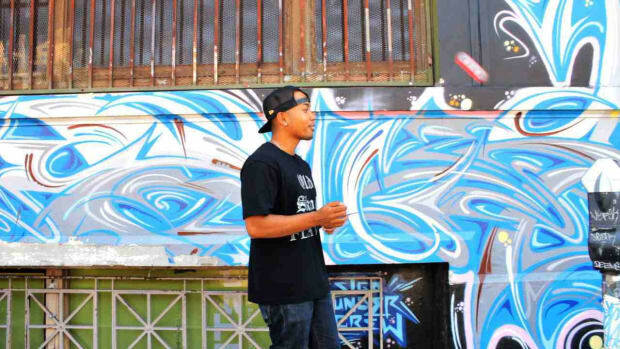 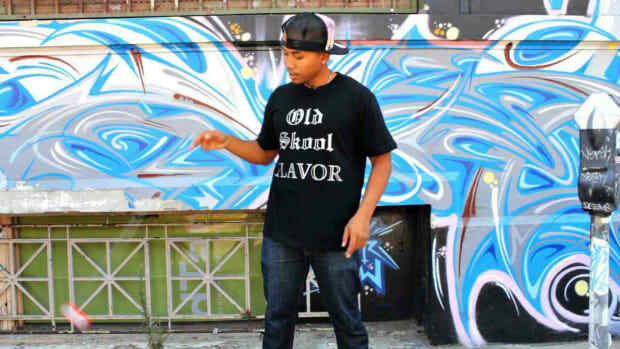 Paul Yath is a four-time US National Yo-Yo Champion and the 2006 World Yo-Yo Champion. 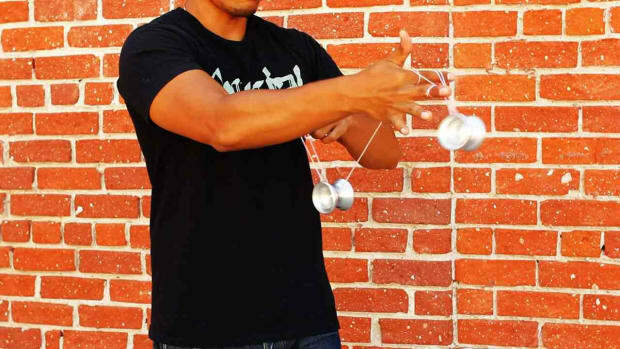 Paul has been throwing since 1998 and has traveled the world competing. 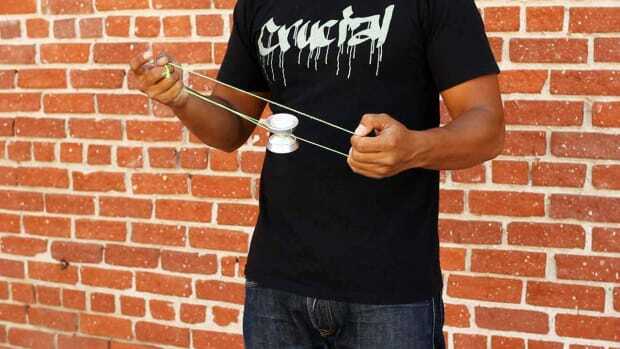 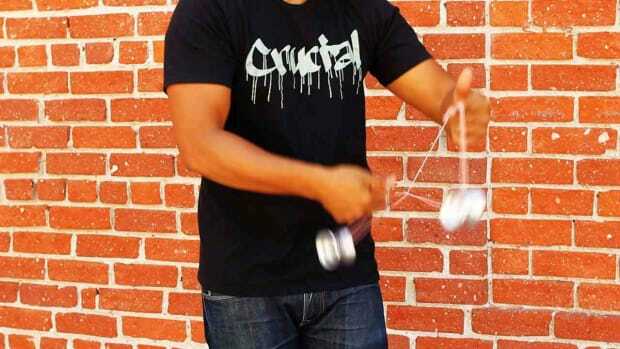 He is now the owner/operator of Crucial Yo-Yos. 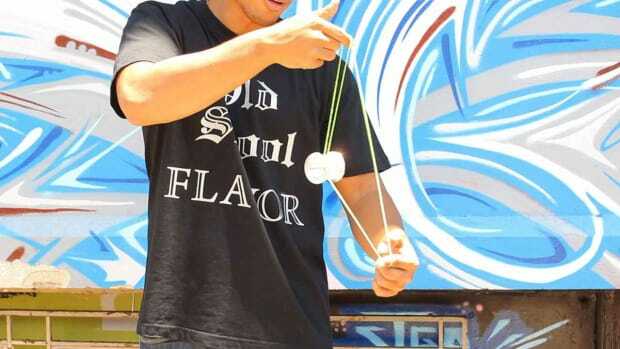 What Are Different Types of Yo-Yos? 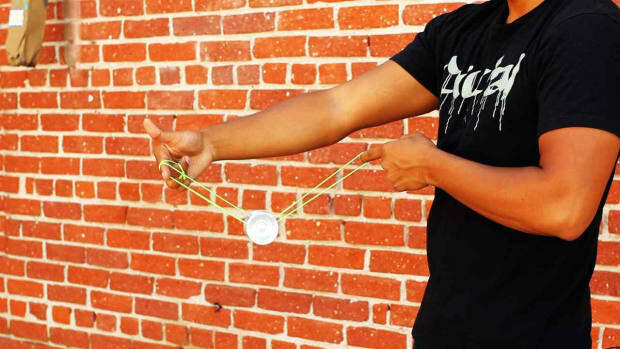 What Are Yo-Yo Competition Classes?